Unlike what is being widely reported, Royal Enfield does not plan to launch the Himalayan 650 in India this year. In fact, the Royal Enfield Himalayan 650 twin will see the light of the day sometime in mid- or late-2020. Furthermore, on 30 August, Rudratej Singh (Rudy), President - Royal Enfield, had confirmed to IAB that the company has “no plans to launch the Himalayan 650 in the short term.” The launch plans for new products on the 650 platform have been pushed ahead as the company is in the process of updating its existing products to comply with the BS-6 emission norms that come into force in April 2020. 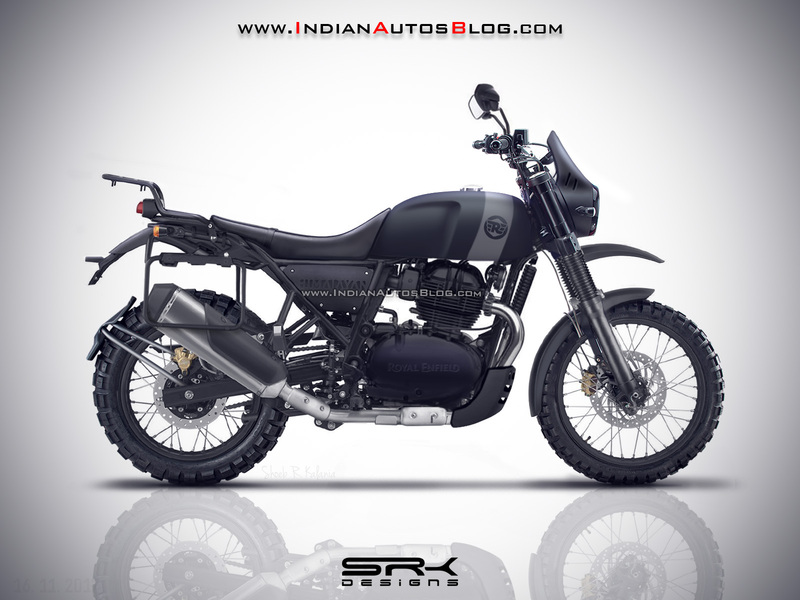 The Royal Enfield Himalayan 650 will reportedly feature updated styling and features. The existing half-duplex split cradle chassis will be strengthened and modified to accommodate the bigger engine and higher specifications. The Royal Enfield Himalayan 650 will employ a 648 cc parallel-twin, which is currently on duty in the GT 650 and the INT 650. While the power figures for the Himalayan 650 are unknown at present, the motor generates 47 bhp and 52 Nm on the 650 Twins, in which it is mated to a 6-speed transmission. 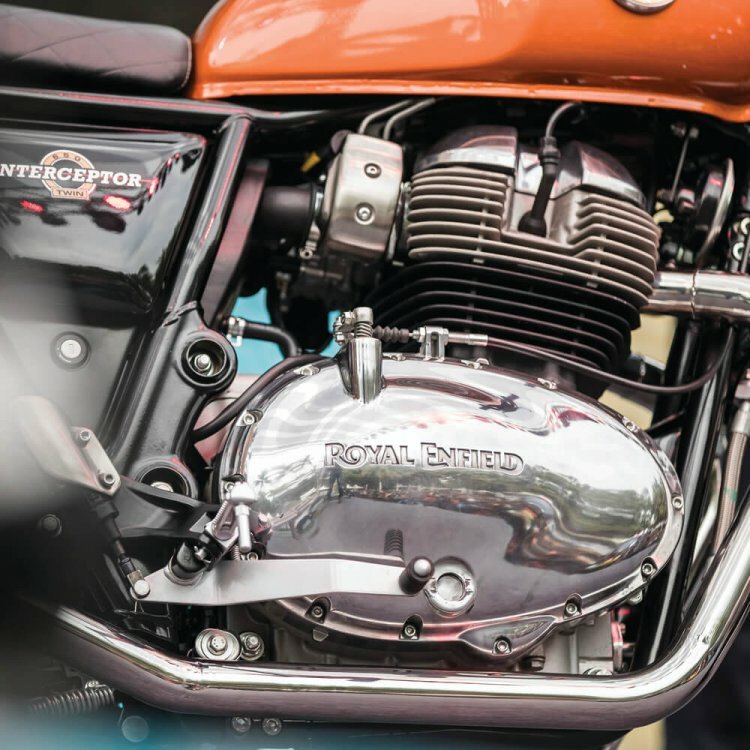 Royal Enfield could use a different tune and different sprocket sizes for the Himalayan 650. Royal Enfield could use a different state of tune on the Himalayan 650 to offer better power delivery lower down the rev range. The Royal Enfield Himalayan 650 could also benefit from a switchable dual-channel ABS as standard along with an endure mode. Considering the pricing of the 650 Twins, we can expect the Himalayan 650 to retail at around INR 2.80 lakh (ex-showroom).